Dr. Ergin Er. has been practicing hair transplantation since 1993. 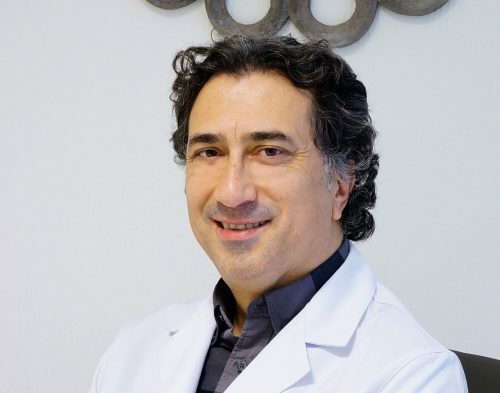 He is a past member of the ISHRS (International Society of Hair Restoration) and ESHRS (European Society of Hair Restoration). Dr. Ergin supervise his multidisciplinary team for FUE interventions. Today their practice is entirely devoted to the FUE and the reconstruction of the beard. In Istanbul , Dr. Ergin Er’s team of nurses and FUE technicians offer FUE hair transplants in optimal conditions at very affordable prices. 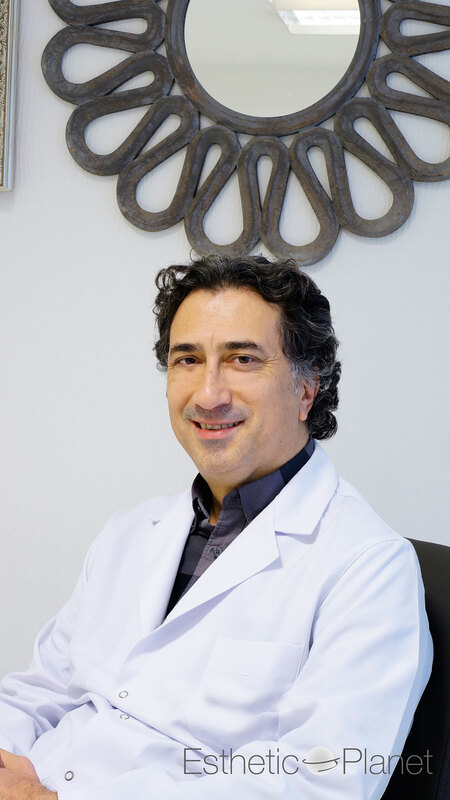 His team operate every day in their clinic modernly equipped in the center of Istanbul on the european side. Dr Ergin believe in strictly applying scientifically proven solutions to their customers. Due to their staff specifically trained for FUE only and hospital capacity ( up to 2 Hair Transplant operating rooms), they can provide very competitive offers to customers looking for FUE only hair transplant.